A very nice Poster with a great turn out. 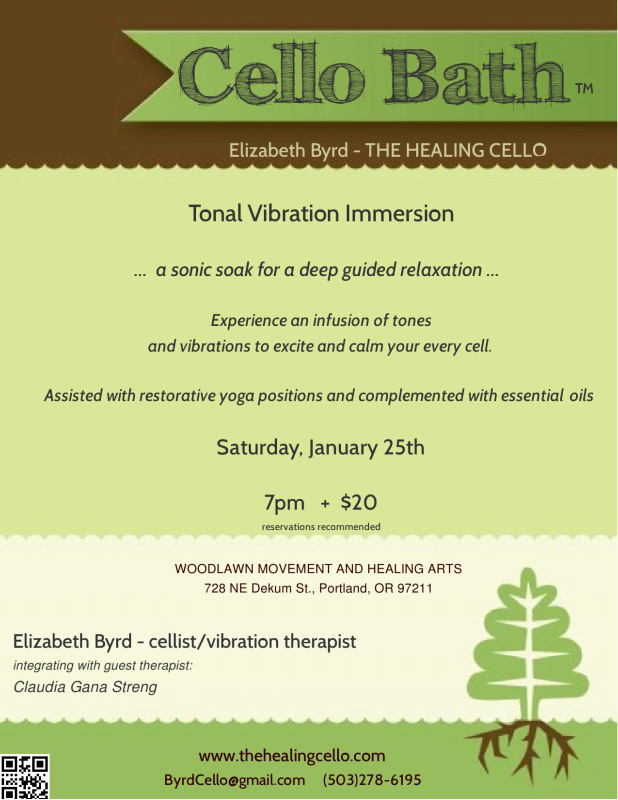 More Cello Baths to come. Get on our email list.